As of midnight on Friday, January 19th, the United States government shutdown. But what does this mean for the trade industry? As of today, we have entered day three of the 2018 United States government shutdown and an agreement has still not been reached. The shutdown will affect many parts of the nation and, if it continues to last, will begin to have major effects on the economy. 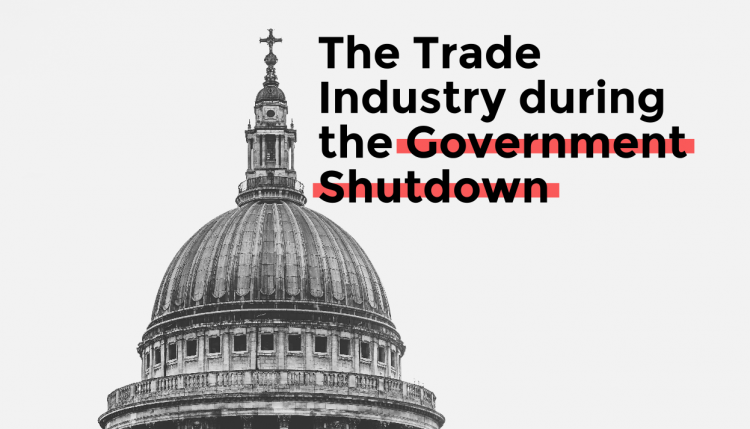 However, in this article, we will only be looking at the shutdown’s effect on the trade industry and clearing your imports through Customs. During a shutdown of the federal government, employees are split into two categories: “essential” and “non-essential”. Non-Essential employees are individuals that are furloughed during the course of a government shutdown. These employees will not be paid and will not be able to return to work until the shutdown is resolved. Essential employees are those required to report to work during a shutdown to perform operations that are deemed essential to the operation in the event of an emergency. However, in most cases, these employees are also not paid during the course of the shutdown. This means services like the military, federal prisons, and Social Security continue to function while other services such as National Parks and even the Revenue Department all but close down. 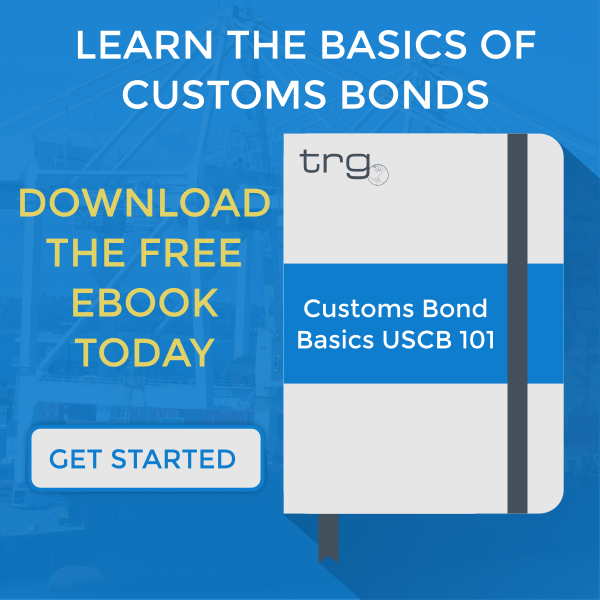 The good news for the trade industry is that the federal government considers U.S. Customs and Border Protection officers to be essential personnel. This means that they are required to continue operations due to their law enforcement function and role in securing the nation’s borders. According to the CBP’s most recent government shutdown contingency plans, of the CBP’s 59,082 employees, an estimated 53,903 will continue to work during a lapse in appropriations. Centers of Excellence and Expertise directors, import specialists, entry specialists, and liquidation specialists. 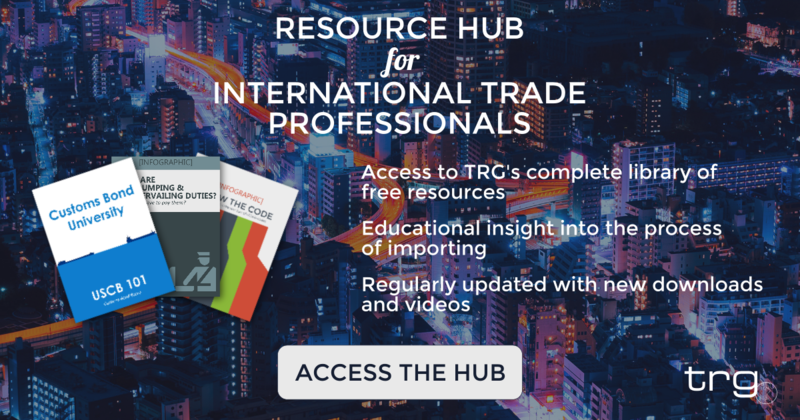 Despite CBP employees responsible for cargo being required to work, there will still be issues that can significantly slow down the Customs clearance process. For example, Importers and exporters of food, pharmaceuticals, medical devices, and radiological/environmentally sensitive items should prepare for slower Customs clearance. This is due to slowdowns at the EPA, FDA & USDA as processing for required certifications and documentation, field examinations, and sample collections are still needed to clear some cargo. Also, Government websites, like those used for HTS classification purposes and the International Trade Commission, will not be updated until a resolution has been reached. Although Congress currently appears to be moving to end the shutdown by approving a measure to fund the federal government through Feb. 8, there is little stopping the second shut from occurring at that time. In that case, it is likely that the above information will still be accurate. Obama’s Council of Economic Advisers estimated that the shutdown resulted in the loss of 120,000 private sector jobs. Standard & Poor’s estimated in 2013 that it cost the US economy $24 billion and reduced national growth by .6 percent. Federal research activities at the National Institutes of Health (which lost about three-quarters of its employees), the National Science Foundation (which lost 98 percent of its workforce), and the Centers for Disease Control and Prevention (which lost two-thirds) shutdown nearly entirely; the CDC scaled back its monitoring of disease outbreaks. The national parks shutdown, resulting in $500 million in lost consumer spending from tourism.